When it comes to the next generation, content is king. That means content delivery is going to be essential. Considering the number of devices that are used to view content data-awareness and scalability are key to success. 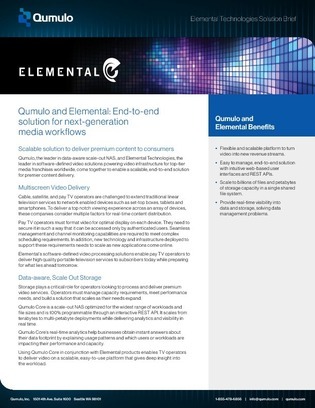 Access this overview to learn what you should look for in a content delivery platform and why you should consider a scalable, end-to-end tool.